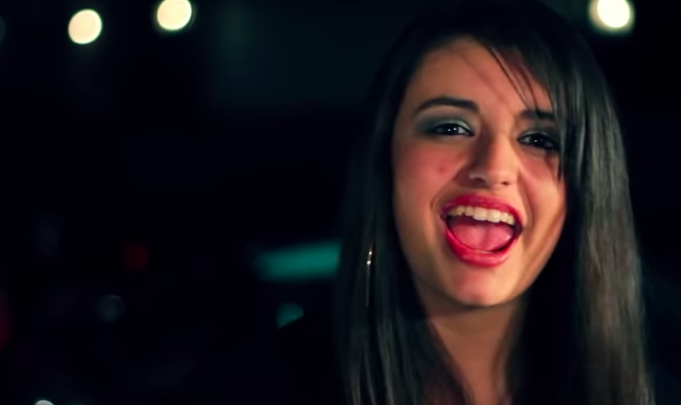 Rebecca Black, you know, the girl behind the 2011 viral track Friday? 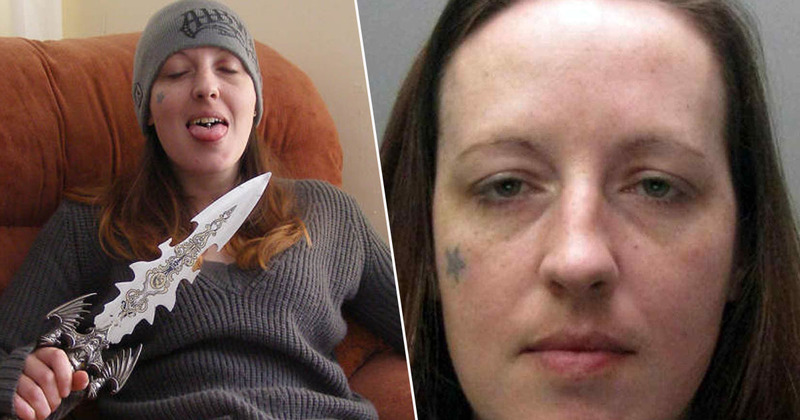 Well, she recently appeared on TV looking ‘unrecognisable’. The singer was thrust into the hands of fame when she was just 13 years old with that track – which has been viewed on YouTube more than 119 million times. Anyway, that was then and this is now, and she’s a far cry away from her young teenage self – probably because, you know, time has passed. Now, she’s made an appearance on The Four: Battle for Stardom – an American reality TV singing show – opening up about Friday, and trying to move on from it. 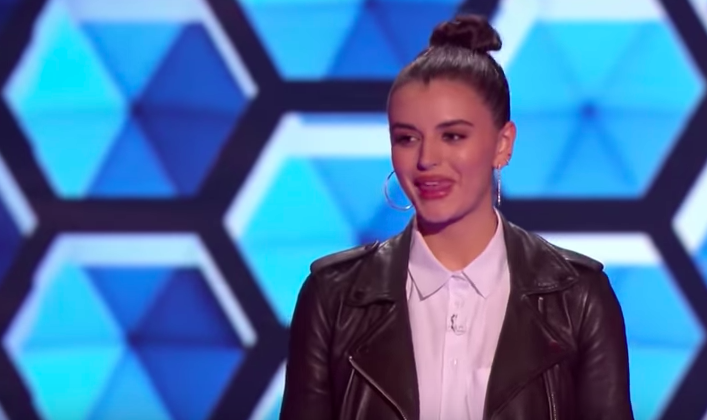 Rebecca told her story to the show’s judges, Diddy (I think that’s what he’s going by now), Meghan Trainor and DJ Khaled, with the two men not even knowing who she was. When I was 13, I had a song called Friday. There were so many cool things that came out of it, but it also gave me a lot of setbacks because there were tons of people who didn’t love it. After it went on the internet, it blew up in the blink of an eye. The hate comments were everywhere. No one can prep you for that kind of thing. There is something so brutal when you’re 13, about people telling you don’t belong here. There was definitely a moment where I got really close to giving up on my music. You should never let anyone tell you what you love to do is wrong. Rebecca has been continuing to work on her music since her rise to fame seven years ago and is prominent on Instagram. I don’t think she looks that much different, just a little older – which is expected. During the show, Rebecca broke down and said she was grateful for the chance to be on the show. It’s actually really sad to see how online comments can affect somebody’s life so much – and that should be a lesson. One man who found out his son was bullying fellow classmates, was Michael Yager. However, rather than grounding him and taking away his phone, Michael, from Florida, dished out an embarrassing punishment, forcing his son to experience the same sense of shame he’d made his victims feel. Some honked their horns to signal their hatred for bullies, and others even pulled their cars over to talk to the teenager. I figured I would teach him a lesson that would embarrass him and make him feel how the kids feel. It seems Jacob has turned over a new leaf and has learnt his lesson. Going forward, he now wants to help rather than hurt others. You never know what someone can be going through. If you want to be the bully, like if you have something inside, you need to tell someone, go to a guidance counsellor or someone.